MWM NEWS BLOG: Featured : JOIA Magazine. 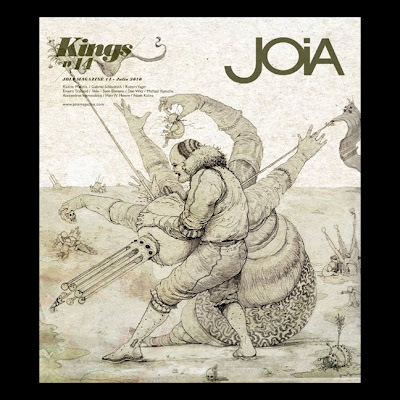 I have an nice showcase and interview in the new issue of JOIA Magazine from Santiago, Chile. Featured Artists/Designers : Dan Witz, Radim Malinic, Gabriel Schkolnick, Michael Kutsche, Robert Yager, Matt W. Moore, Emeric Trahand, Alexandros Vasmoulakis, Sven Ehmann, Noah Kalina. Awesome magazine. Thanks guys!